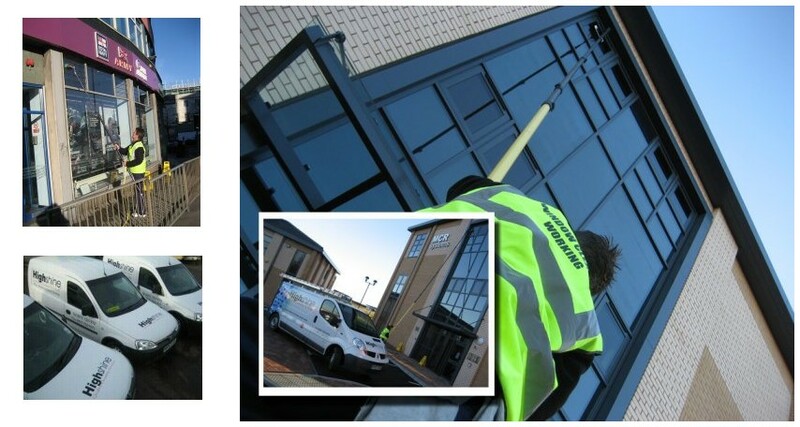 High Shine Window Cleaning Services operates centrally in the East Midlands area. If you are looking for a window cleaning service provider that takes safety and quality seriously, then you will have made the right choice in High Shine. All of our staff are uniformed and trained by the British Window Cleaning Academy in the correct use and techniques of the Reach & Wash System. This is backed up with Health & Safety training that includes the safe use of ladders (for wherever ladder work is the only means of access). High Shine is also a member of the Master Guild of Window Cleaners.